With our September issue we’re introducing a new and improved Azure, as we begin to roll out changes in our look and editorial content. 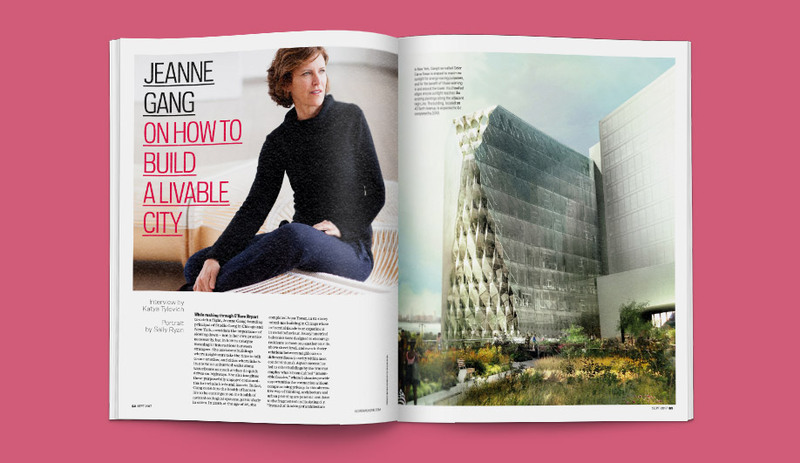 You’ll find cleaner layouts, less clutter and more ideas and personalities, including interviews with Jeanne Gang and Carlo Ratti, who is featured on our refreshed cover. 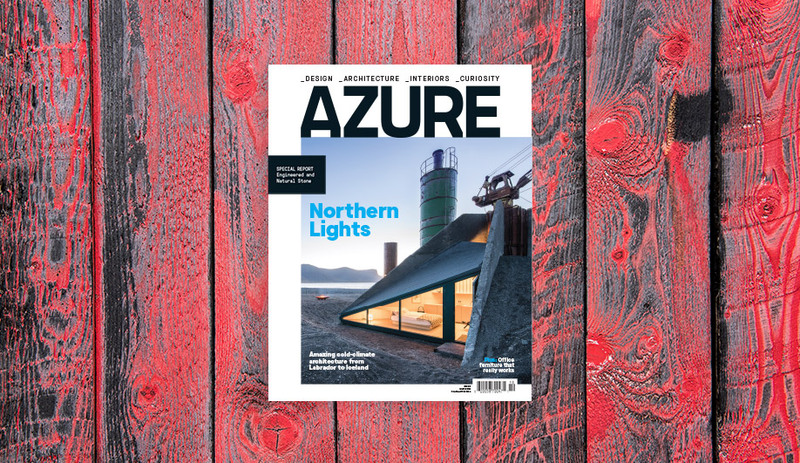 The September issue of Azure is now out. Notice anything different? For the past year, we have been working behind the scenes, retooling our pages and thinking about what a print magazine should be in this age of hyper-information. It has not been an easy task. So, to tackle the changes, we first reached out to readers and industry insiders to find out what matters most to you, and what you want from us. 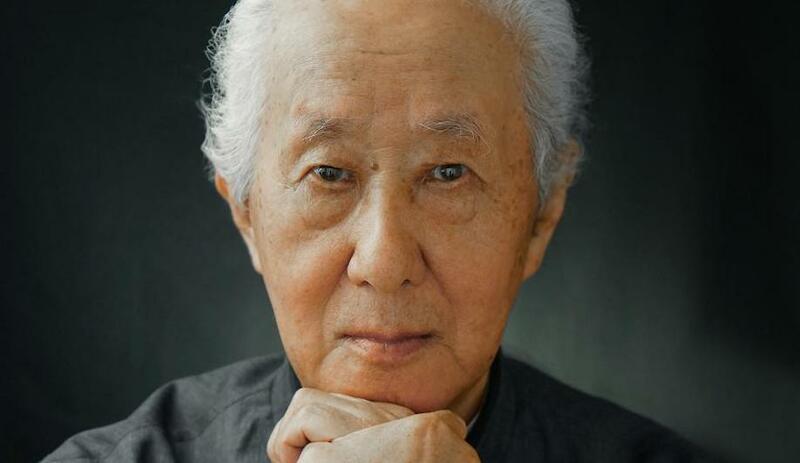 Your insights and opinions have been invaluable in helping us recalibrate our core strengths, and to deliver in-depth stories that cover the very best in architecture and design. In this issue you’ll find the first steps of an ongoing revamp that will reach its fullest form in early 2018. Our creative director Sandy Kim has already refreshed our cover and feature sections with cleaner layouts, less clutter, and bolder graphics. Our editorial content includes stories that bring to light topics and ideas that are currently resonating within the profession. Award-winning writer Nicholas Hune-Brown, for instance, examines how Richard Florida’s “creative class” and the starchitecture movement have ultimately ushered in social and economic divides within cities. And L.A. writer Katya Tylevich talks to Chicago architect Jeanne Gang about such urban issues as the loneliness epidemic that is growing exponentially in cities. 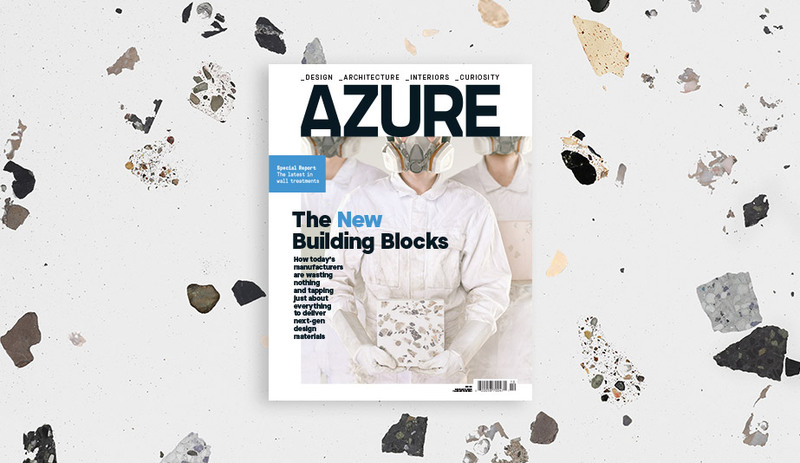 But perhaps the most noticeable change to Azure is our cover, featuring Carlo Ratti, one of the most influential thinkers involved in reimaging what cities of the future should be. Re-engineering doesn’t happen overnight. We’ll be rolling out more changes with the next few issues. For now, meet the new and improved (and still under renovation) Azure. The September 2017 issue of Azure is now available online and will be on newsstands August 14. Get yours now: for single copies go to shop.azuremagazine.com; to subscribe, go to azuremagazine.com/getazure.